Throughout my entire journey to bring Munni home, there have been encounters that might seem random to some, but I know were perfectly planned. One such encounter had to do with Agency #1. 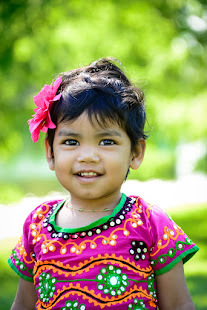 When I first saw Munni, she was on the waiting list of Agency #1. I contacted the case worker immediately to find out more information. P. sent me Munni's file. Of course, it was upsetting to read and I had a hard time processing it. I spent several hours on the phone with P. talking about Munni, her background, and how to move forward. P. was in charge of directing the PAPs to the correct country coordinator. P. sent my info to D., who was in charge of Ind*a. My struggles with Agency #1 all had to do with D. She wouldn't respond to my phone calls or emails, and when she did, she was vague. 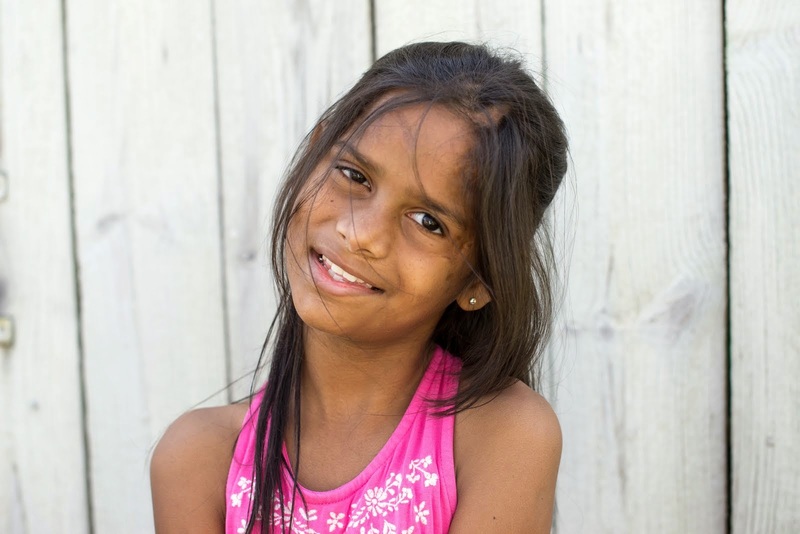 She didn't even have the courtesy to call me when she informed me that after 6 months of waiting with them, they couldn't complete Munni's adoption. I had several conversations with P. about it, but, it was out of her hands. 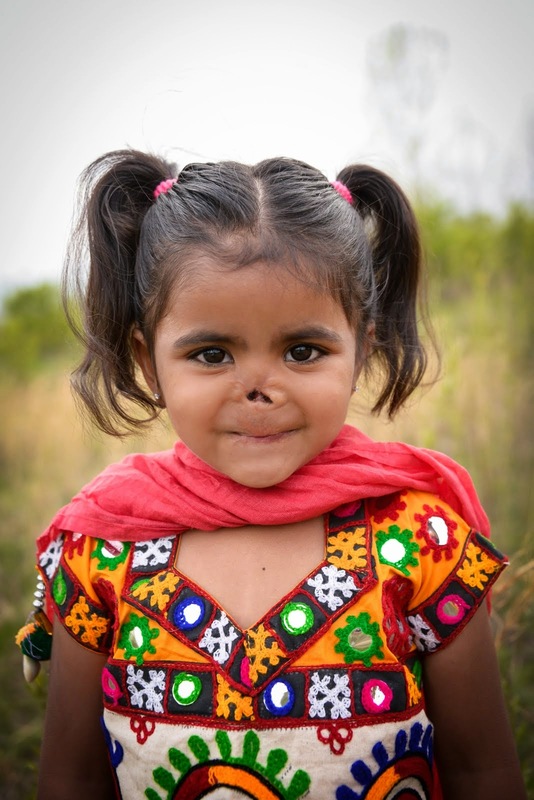 The second day I was with Munni in H*derabad, I received an email from P. First she stated that she wasn't sure if I would remember her, but about a year and a half ago, I had contacted them about a little girl named Munni. 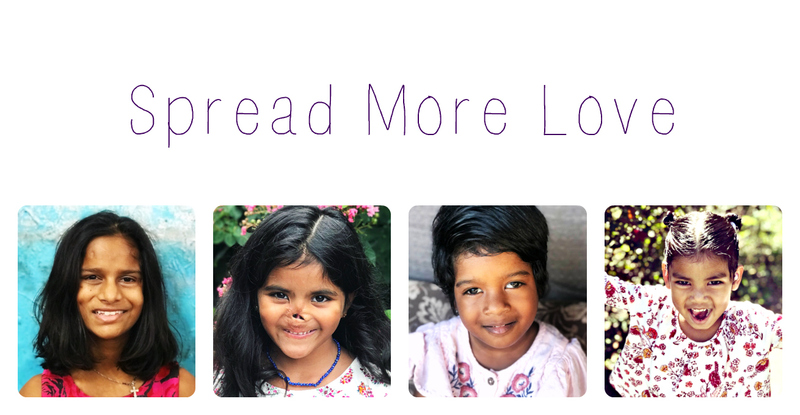 At the time they couldn't complete her adoption, BUT, she just saw Munni on the shared list, locked in her referral, and wrote to me to see if I was still interested in pursuing her adoption because now they could help me. I laughed! Not because of anything bad; I never had frustrated feelings with P. I just couldn't believe the full circle that had happened. I emailed her back and told her, "You will never believe where I am right now and who is sitting right next to me!" I told her we were going to court the next day. She emailed me back immediately and told me that she was crying tears of joy for me. She was SO happy for Munni and me!! I really, really believe that the Lord answered P.'s prayers because I know she had such a heart for Munni. What a loving God we have, that he would orchestrate even the little things, at exactly the perfect time, to answer P.'s prayers. She told me not to worry about Munni being on the list, that it happens quite frequently. I told M. the next morning about it and she reassured me of the same thing. I sent P. a picture of Munni smiling, in a colorful, flower dress, and another picture of the two of us together. She told me it was the most beautiful thing she had seen in a long, long time. I couldn't agree with her more! Our God is so good! I'm so glad that P. was able to see Munni become your daughter! We had received information earlier about a girl with the same name as our K(but it wasn't a good fit for "artificial twin" reasons). I was overjoyed to hear, immediately after we were matched with K, that she had also found her family. God is so good to let us see the "end of the story" on this side of heaven! Love this...and I definitely think it was absolutely no coincidence that P. contacted you while you were in India. Crazy. :) God is so good.